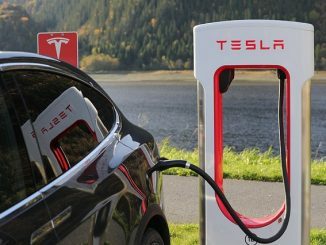 TSLA shares recently lost 8.27 to $237.88. In the past 52 weeks, shares of Palo Alto, California-based company have traded between a low of $181.40 and a high of $286.65. Shares are up 10.67% since the beginning of the year. Illumina Inc. (ILMN) was reiterated as ‘Neutral’ with a $137 from $230 price target on Tuesday by Goldman Sachs (GS). ILMN shares recently lost $20.34 to $142.83. The stock is down 0.07% year-over-year and has lost roughly 12% year-to-date. In the past 52 weeks, shares of San Diego, Calif.-based company have traded between a low of $130.00 and a high of $242.37. Illumina Inc. closed Monday at $163.17. The name has a current market cap of $20.67 billion. Skyworks Solutions Inc. (SWKS) rating of ‘Buy’ was reiterated today at Topeka Capital Markets with a price target decrease of $100 from $120 (versus a $81.87 previous close). SWKS shares recently lost $5.42 to $76.45. In the past 52 weeks, shares of Woburn, Massachusetts-based firm have traded between a low of $44.06 and a high of $112.88. Shares are up 49.35% year-over-year and 13.25% year-to-date. 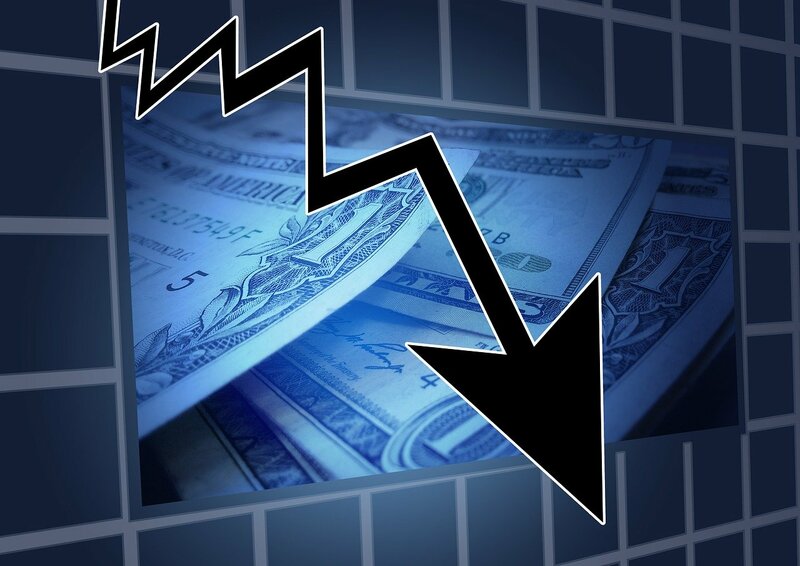 Shares of Exact Sciences Corporation (EXAS) are down $8.42 to $10.12 in midday trading after ROTH Capital reiterated its ‘Buy’ rating while lowering its 12-month base case estimate on the name by 16 points to $15 a share. Radware Ltd. (RDWR) was downgraded from ‘Outperform’ to ‘Market Perform’ at Wells Fargo (WFC). Shares have traded today between $12.60 and $13.88 with the price of the stock fluctuating between $12.60 to $24.91 over the last 52 weeks. Radware Ltd. shares are currently changing hands at 20.59x this year’s forecasted earnings, compared to the industry’s 8.12x earnings multiple. Ticker has a t-12 price/sales ratio of 3.47. EPS for the same period registers at $0.65. Shares of RDWR have lost $3.96 to $13.37 in midday trading on Tuesday, giving it a market cap of roughly $605 million. The stock traded as high as $24.91 in June 8, 2015. 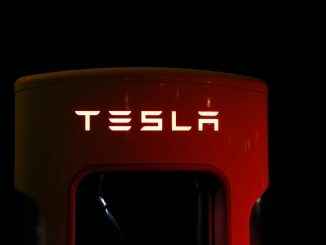 TSLA Stock: Can Tesla Prove the Skeptics Wrong?